Pickford carries the ESCO Millhog of pipe end prepping equipment. 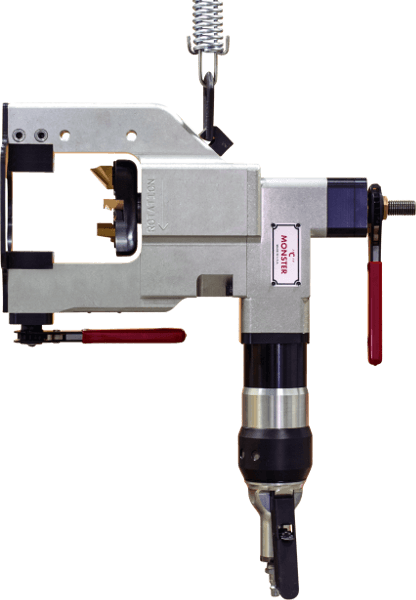 These tools allow the operator to create a machined weld prep easily, quickly, and consistently. 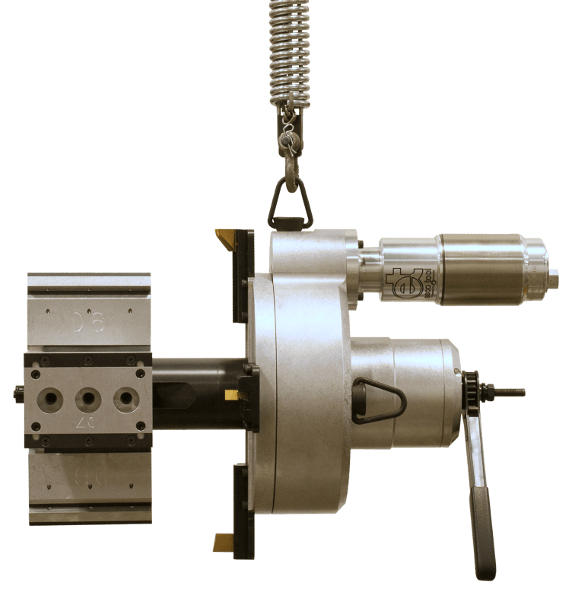 Tooling is available for any weld prep required such as "V" prep, compound bevel, "J" bevel etc. ESCO Tool Ground MILLHOG mounts from 0.5" ID to 2.155" ID (0.5" ID requires special mandrel kit) and machines up to 2-1/4" OD tube and pipe. Pneumatic, electric, and cordless power available. 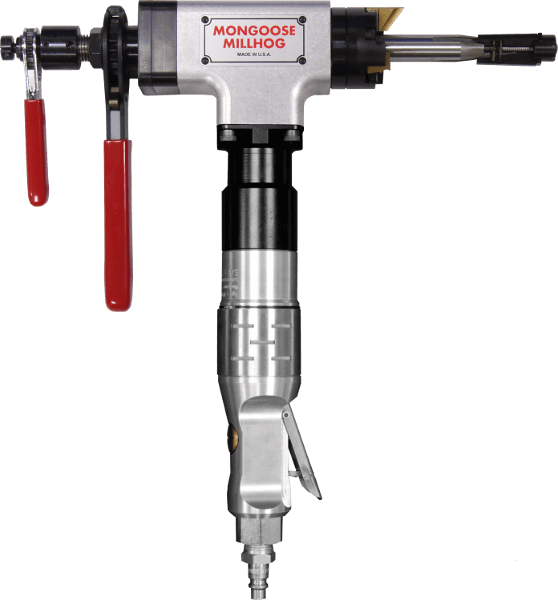 ESCO Tool Mongoose MILLHOG® mounts from 0.625" to 2.900" ID (0.625" to 0.750" ID and over 2.155" ID require special mandrel kits) and machines up to 3" OD tube and pipe. 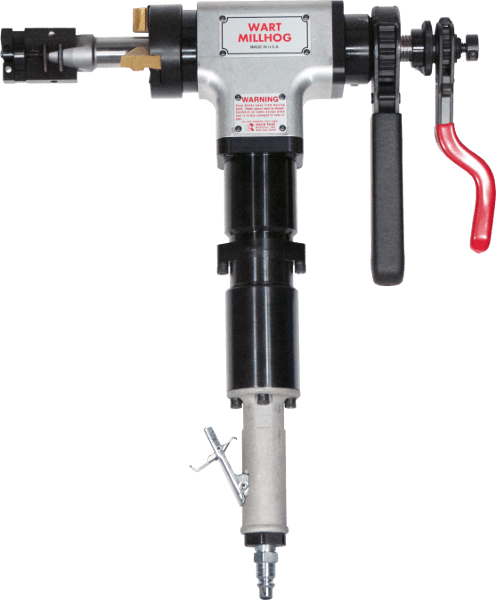 Pneumatic, electric, and cordless power available. ESCO Tool Wart MILLHOG® mounts from 0.75" ID to 4.525" ID (0.75" to 1.25" ID requires special mandrel kit) and machines up to 4-1/2" OD tube and pipe. Pneumatic and electric power available. 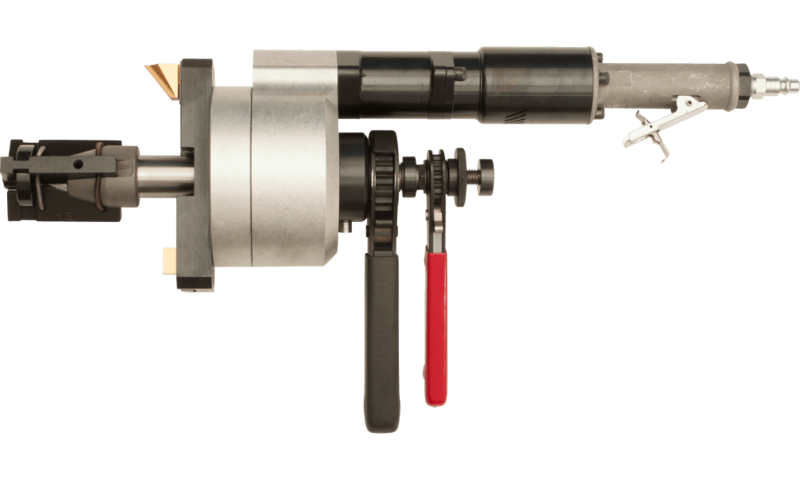 ESCO Tool Mini MILLHOG® mounts from 1.250" ID to 6.420" ID (under 1.800" ID requires special mandrel kit) and machines up to 6.625" OD tube and pipe. Pneumatic and electric power available. 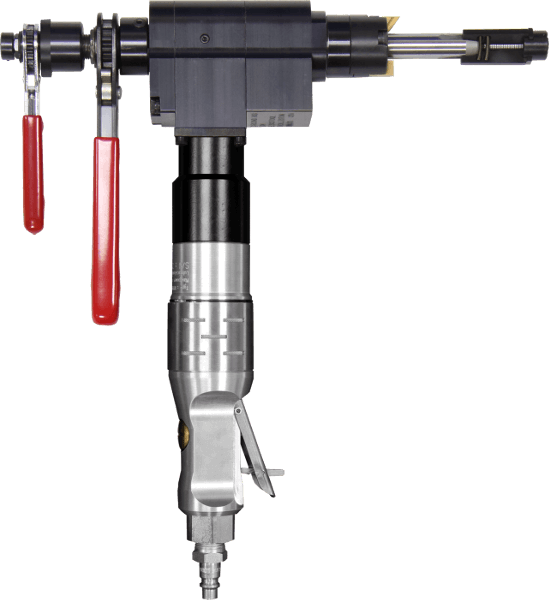 ESCO Tool Prepzilla MILLHOG® mounts from 1.575" ID to 8.780" ID and machines up to 8.625" OD tube and pipe. Pneumatic, electric, and hydraulic power available. 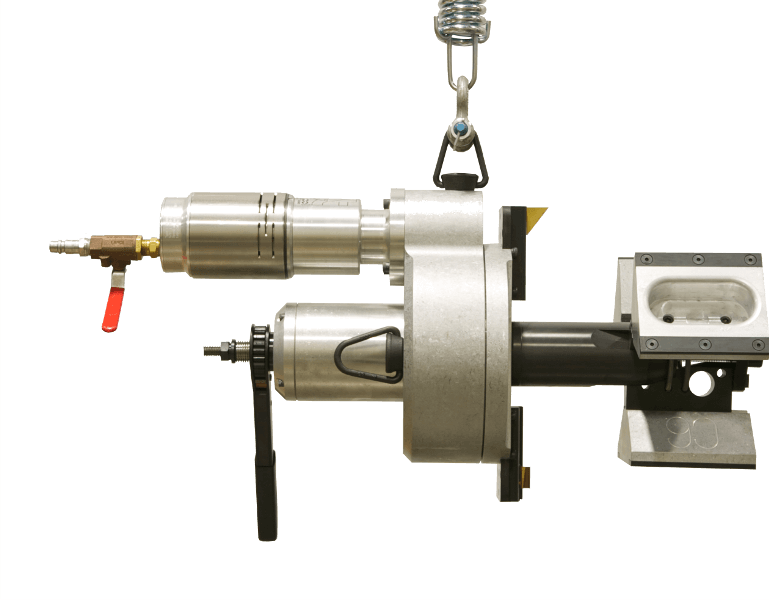 ESCO Tool Commander MILLHOG® mounts from 3.750" ID to 14.000" ID and machines up to 14" OD pipe. Pneumatic, electric, and hydraulic power available. 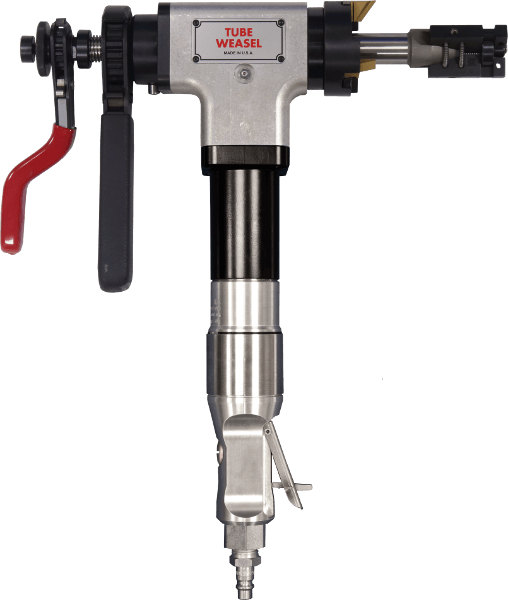 ESCO Tool Dictator MILLHOG® mounts from 4.500" ID to 17.625" ID and machines up to 18" OD pipe. Pneumatic, electric, and hydraulic power available. 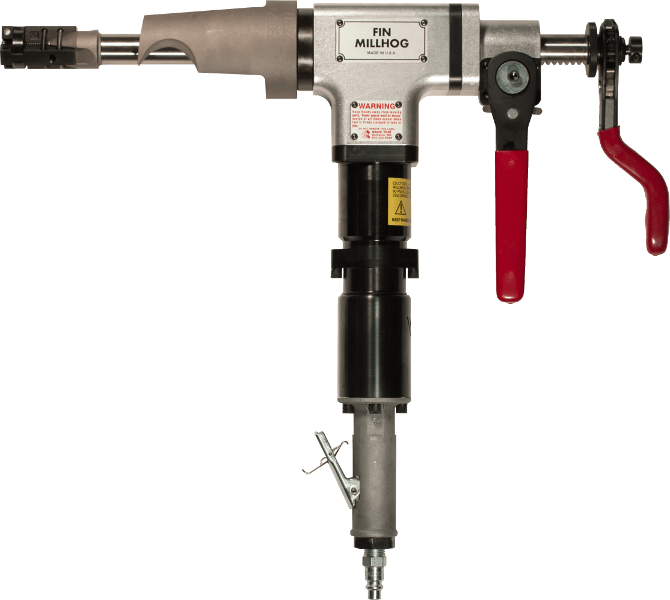 ESCO Tool Terminator MILLHOG® mounts from 8.75" ID to 36.5" ID and machines up to 36" OD pipe. Pneumatic and hydraulic power available. 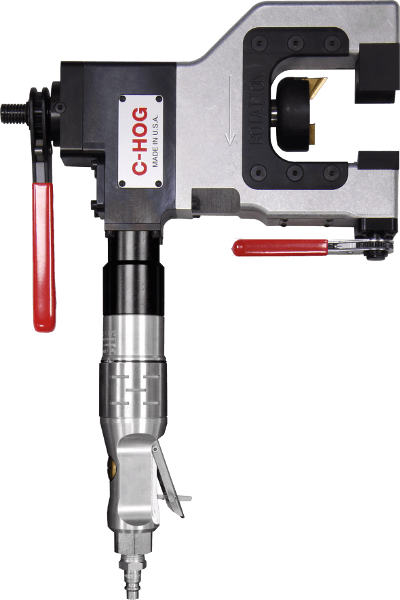 ESCO Tool C-Hog MILLHOG® OD mounts and machines tubes and pipe from 0.5" OD to 3" OD. 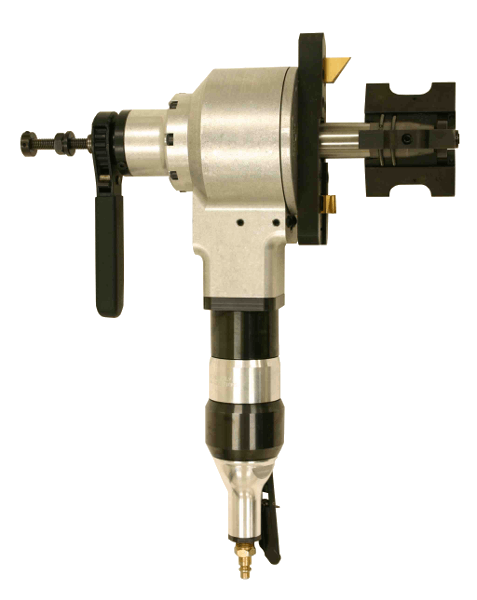 ESCO Tool C-Monster MILLHOG® OD mounts and machines tubes and pipe from 1.75" OD to 4.5" OD. 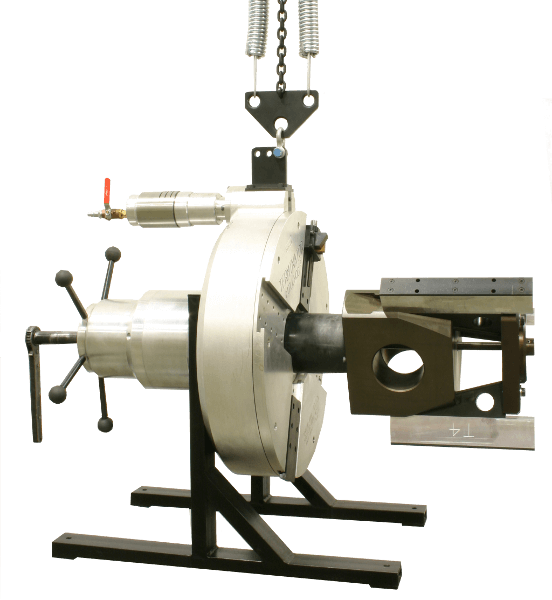 ESCO Tool Fin MILLHOG® removes 4" of spirally wound boiler tube fin from the tube OD in less than 2 minutes. Size range from 1.25" ID to 2.5" OD. ESCO Tool Tube Weasel MILLHOG® mounts from 0.75" ID to 2.900" ID (over 2.155" ID requires special mandrel kit) and machines up to 3" OD tube and pipe. Pneumatic, electric, and cordless power available. Pickford sells and rents pipe end prepping tools to all of Western Canada including Manitoba, Saskatchewan, Alberta, and British Columbia from our 40,000 sq.ft. Edmonton warehouse.